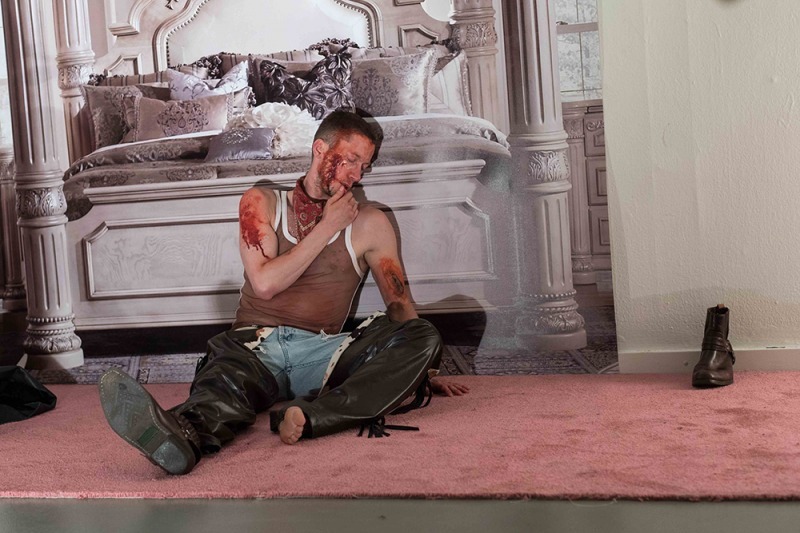 Young Boy Dancing Group is a loose, queer performance collective that operates in various eventful contexts, including Frieze Art Fair, Manifesta and the Lithuanian Pavilion at the Venice Biennale. 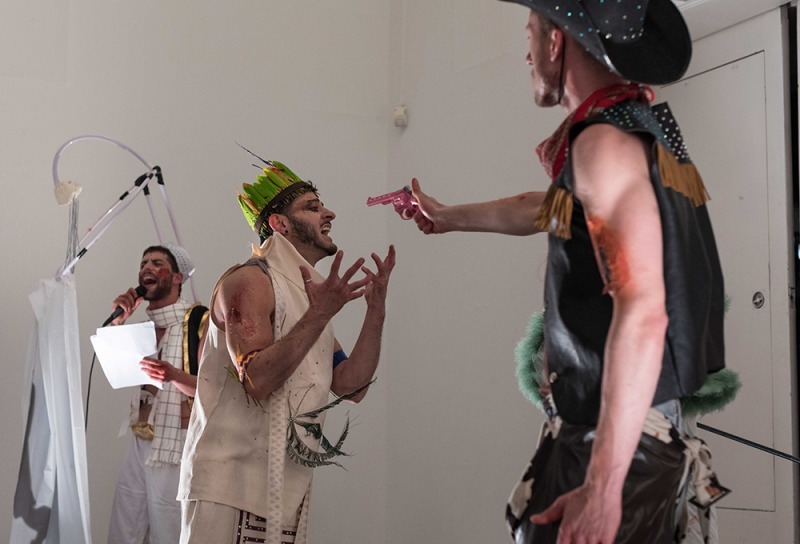 From event to event, the cast, title and the scenes adapt according to the given setting and the issues and questions at play. 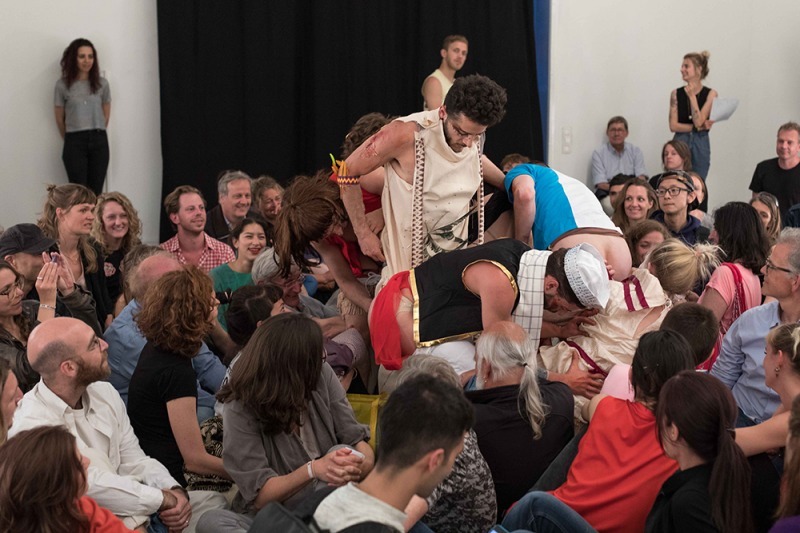 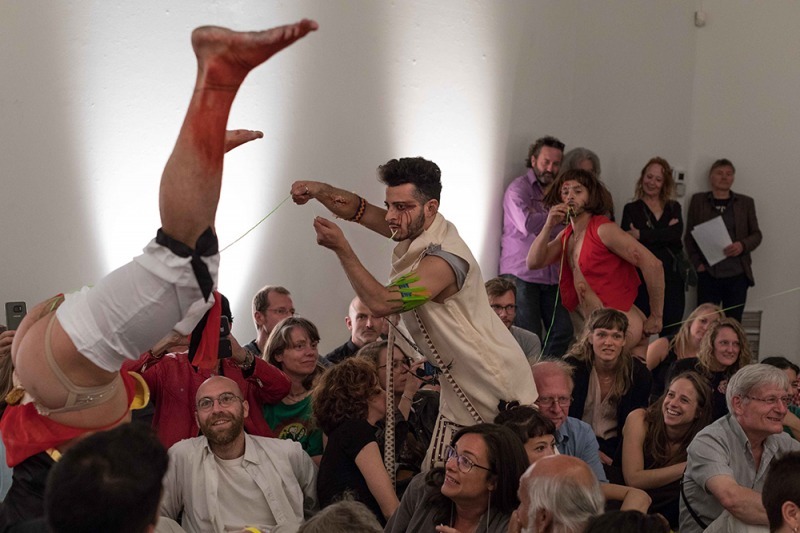 During this specific edition at FLAM, in Young Boy Dancing Group event ‘The Tribunal’, the collective will grapple with recent public accusations made against them concerning ‘authenticity’ and the validity of the explicit content of their acts. At FLAM, Young Boy Dancing Group will face judgment and let honor rule. 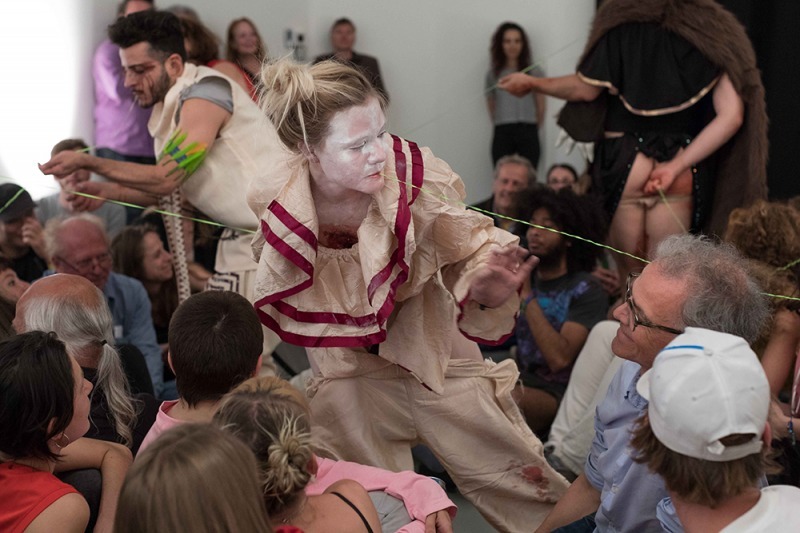 Performers Maria Metsalu, Nicolas Roses, Fernando Belfiore, Ofelia Jarl Ortega, Antonio Onio, Vincent Riebeek and more.